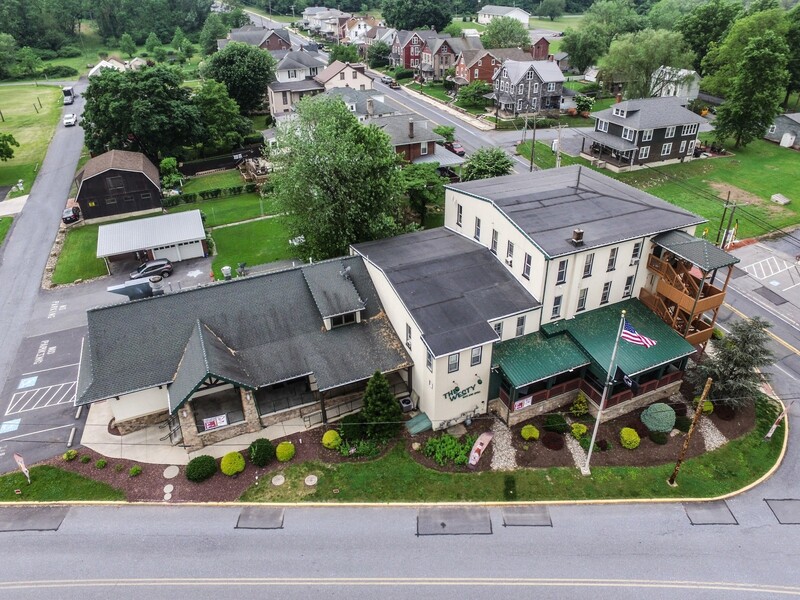 Located in Hamburg, Pennsylvania we are the town’s premier place for great food, drinks and entertainment. 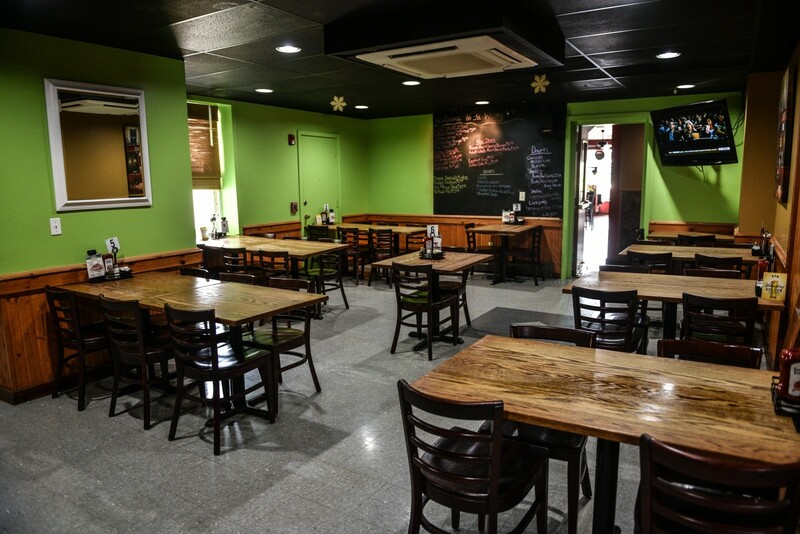 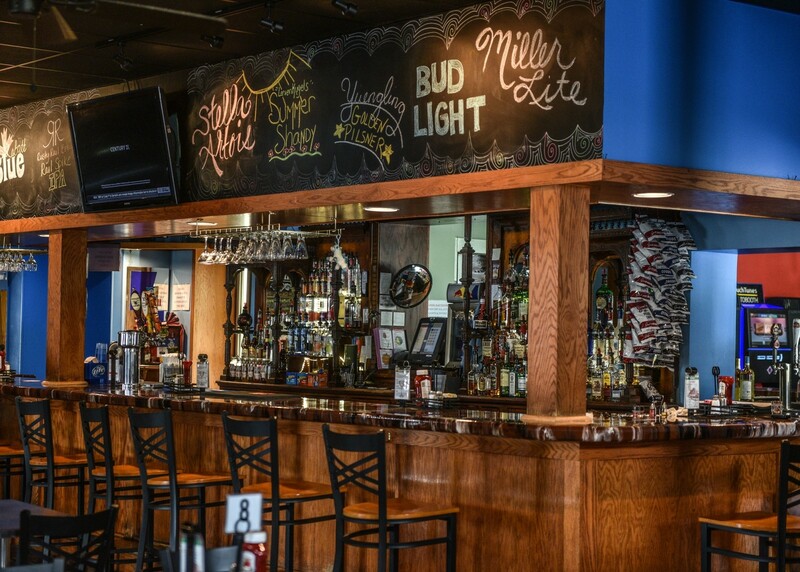 We offer a killer menu with tons of great choices to pick from. 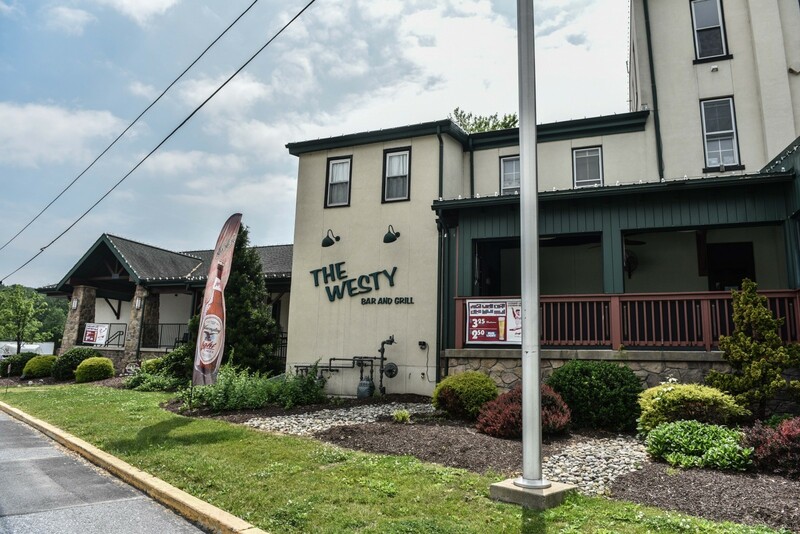 Start out with some of the best wings in Berks County, or have a full night out with our amazing ribeye steak! 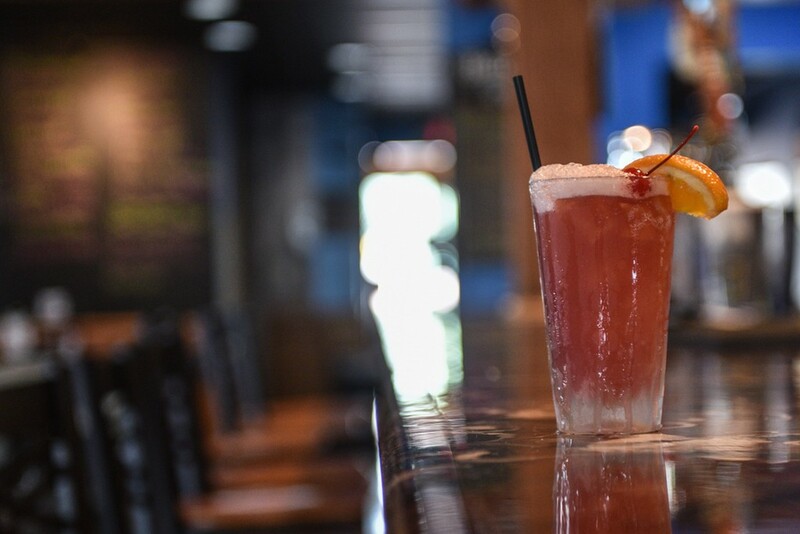 Don’t forget about the great drinks! 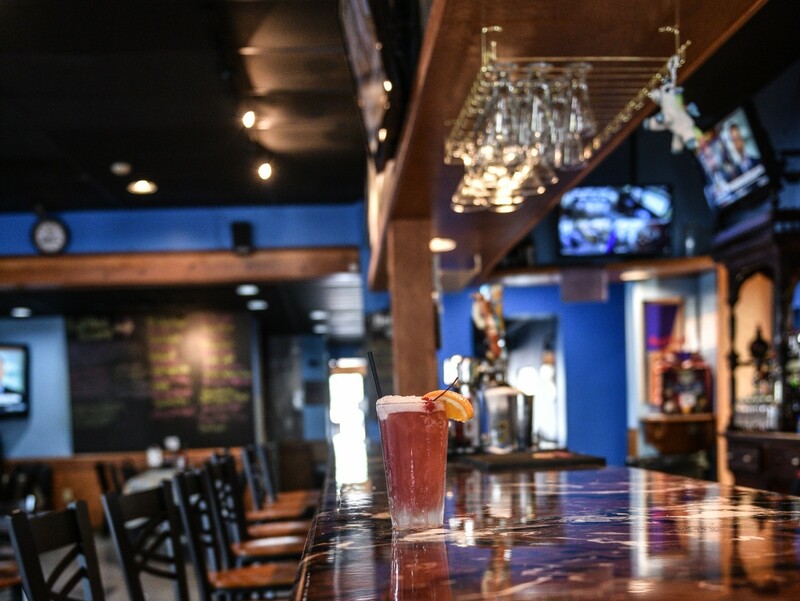 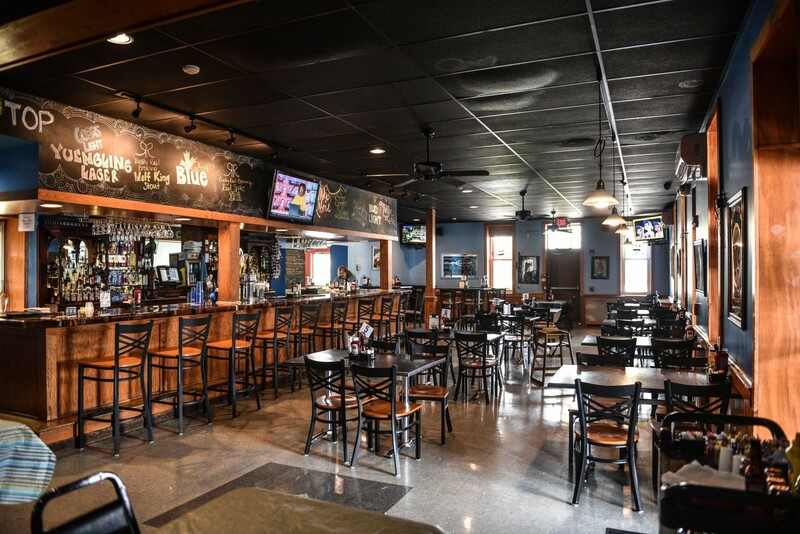 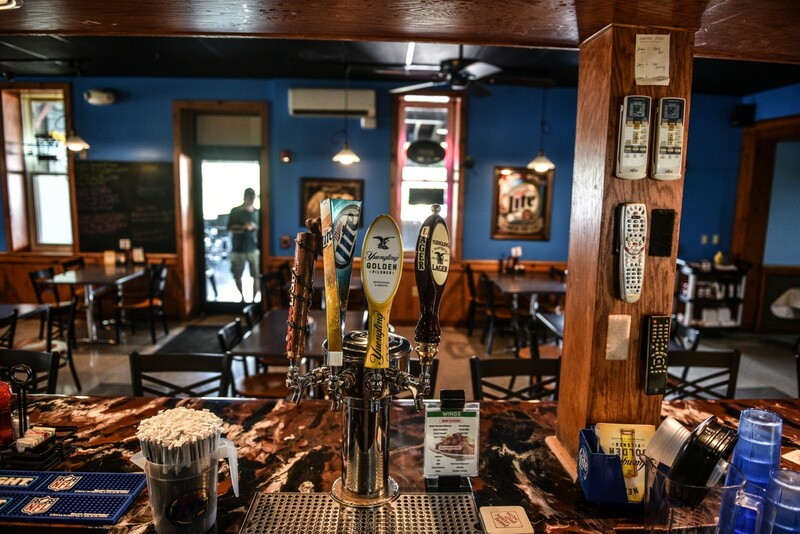 On tap, we offer Coors Light, Miller Lite, Yuengling Lager, Blue Moon, Labatt, and Guiness- plus a large selection of bottled beer that is constantly changing!